No question, there are a whole lot of points to be aware of diving – and almost every diver has still potential for improvement. to move even more effortlessly over the seabed. to reduce your air consumption to a minimum. to make the most of your equipment. you can get the most out of your dives. 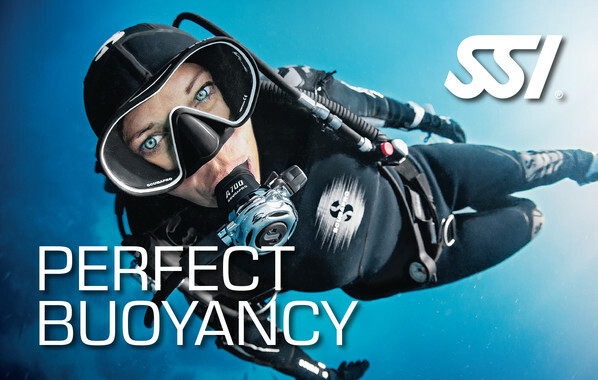 The certificate “Perfect Buoyancy” can be purchased from a minimum age of 10 years. Prerequisite for the completion of the course is the successfully passed certificate for the Open Water Diver.